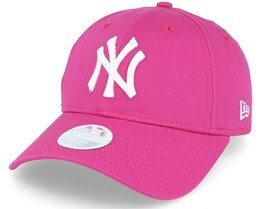 Below you will find our selection of girls’ caps. 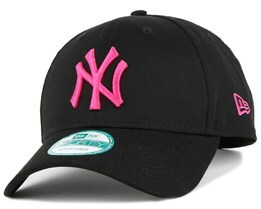 If you are looking for a girl’s cap of high quality which follows the latest trends, you can find it in our catalogue. 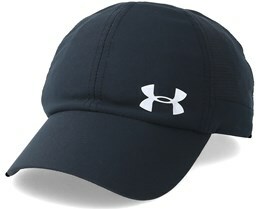 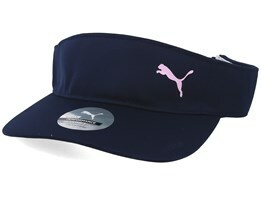 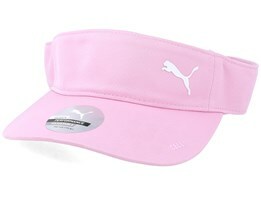 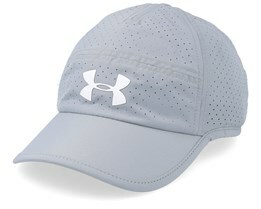 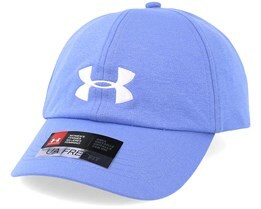 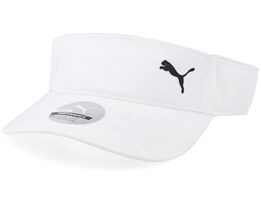 We offer girl-caps from popular brands like New Era, Puma, Nike and others. 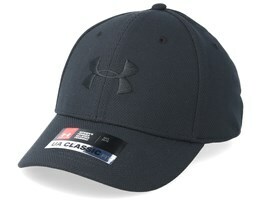 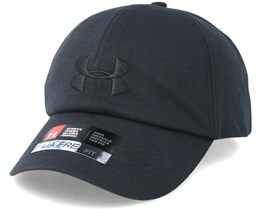 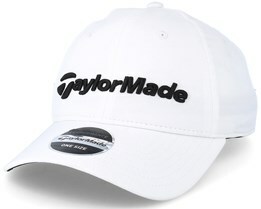 At Hatstore you can also choose to add your own text on the front of your cap to make it more personal. 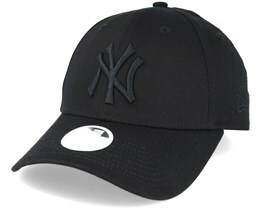 Fast delivery and friendly customer service! 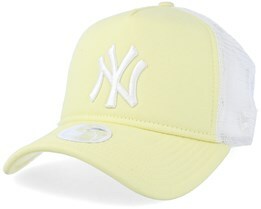 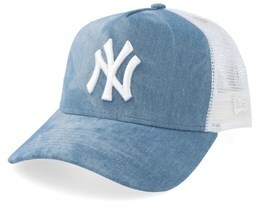 At Hatstore, you will find popular girls’ caps such as a NY Yankees Cap by New Era. 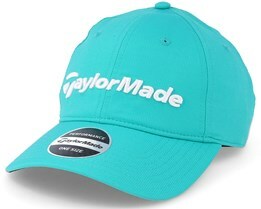 We offer these caps in different colors and materials so you can choose a hat that matches your outfit. 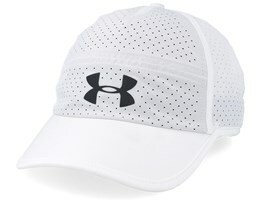 Many of the girls’ caps are adjustable with a curved peak. 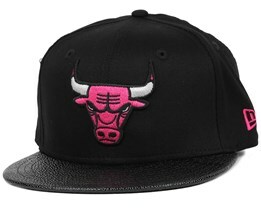 But girls’ caps are also available in models such as the snapback or 5 panel. 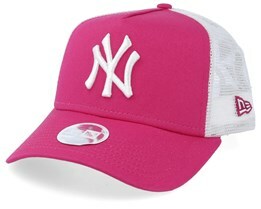 Many of girls’ caps are pink, but that is not absolutely necessary. 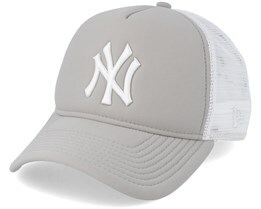 At Hatstore we try to offer as wide a range as possible so everyone can choose the model and color that they like the most. 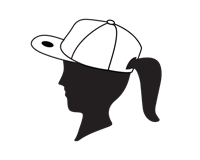 Although we have a category for girls’ caps, all of our unisex hats and caps from other categories can easily be worn by girls too. 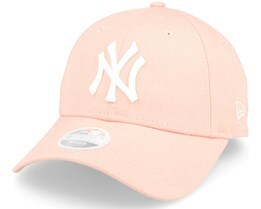 Pick out a new girl’s cap from Hatstore today. 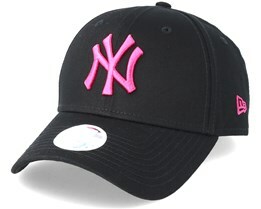 If you have any questions, please contact us and we will help you!